MassChallenge was founded to make it as easy as possible for all entrepreneurs to launch their businesses, because we believed – and still do – that everyone should have the opportunity to turn their vision into reality. But with the news that female founders received just 2% of VC funding in 2017 and that female founders of color received roughly 0.2 percent of VC funding, we recognize that our zero-equity, merit-based program is only part of the solution. We know there are areas where we can improve and grow our support for diverse and underrepresented founders, so we recently partnered with BCG to learn more about our female founders and how we can better support them before, during, and beyond our accelerator. But why? 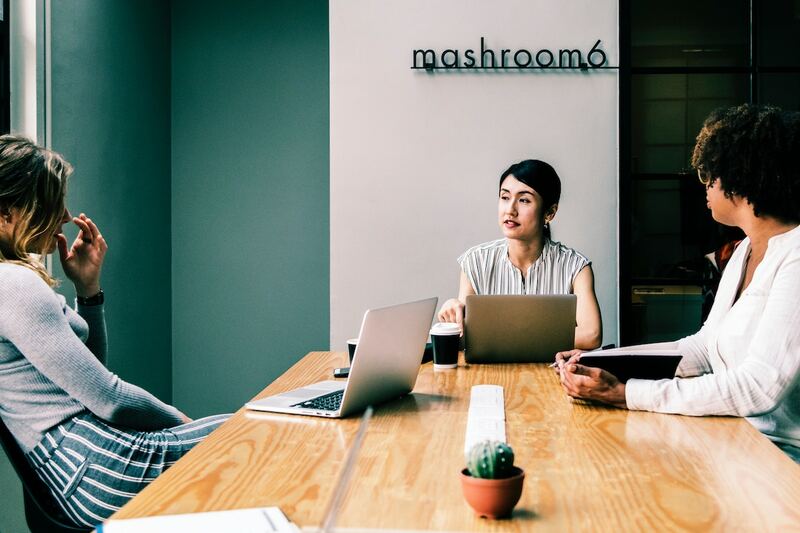 Because 92% partners at the biggest VC firms in the US are men, there are significant institutional barriers for female founders looking to raise VC funding. 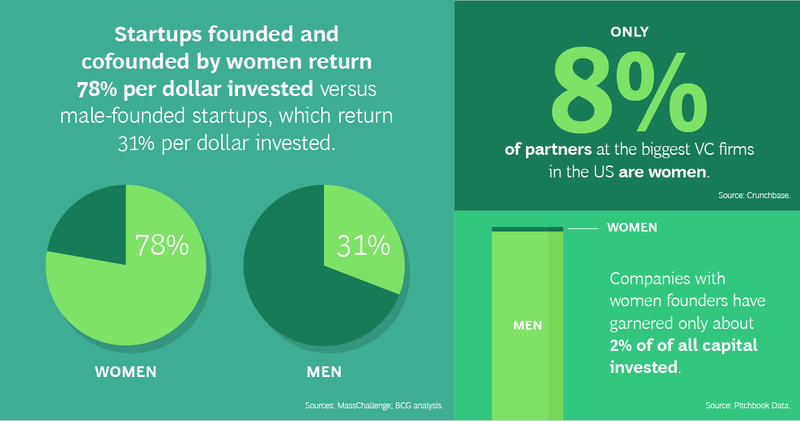 Through interviews, BCG found male investors have less knowledge of and interest in the products or services pitched by female-founded startups; female founders tend to receive more pushback and challenges to their technical expertise during pitches; and female founders are typically more realistic in their financial projections and targets, which does not align with an industry that is looking for the next moonshot. No one should be surprised by these findings. Based on my own conversations with our founders, I've seen that these systemic barriers don’t only impact female founders – they also prevent other diverse and underrepresented founders from growing their businesses. We partnered with BCG to get an external and impartial analysis of our support for female founders, and this report provided new and valuable insights into our own work that will help us better support underrepresented founders moving forward. We encourage all players in the ecosystem to do the same and take a hard, holistic, and data-driven look at their support for female and other underrepresented founders. Video courtesy of BCG. Read more about this report by here. This post has been updated from the original publication from 6/11/2018.